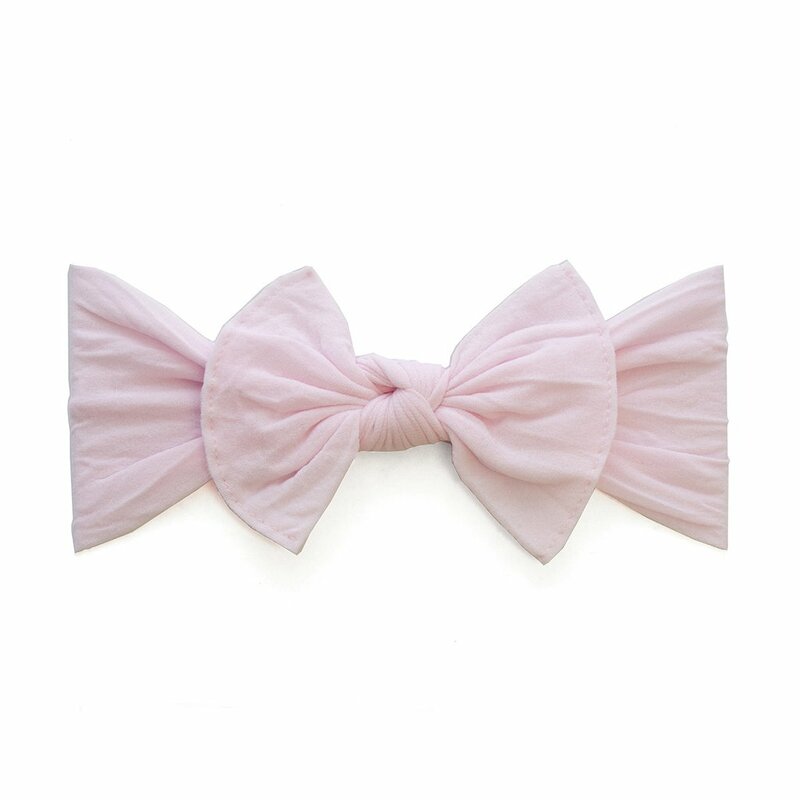 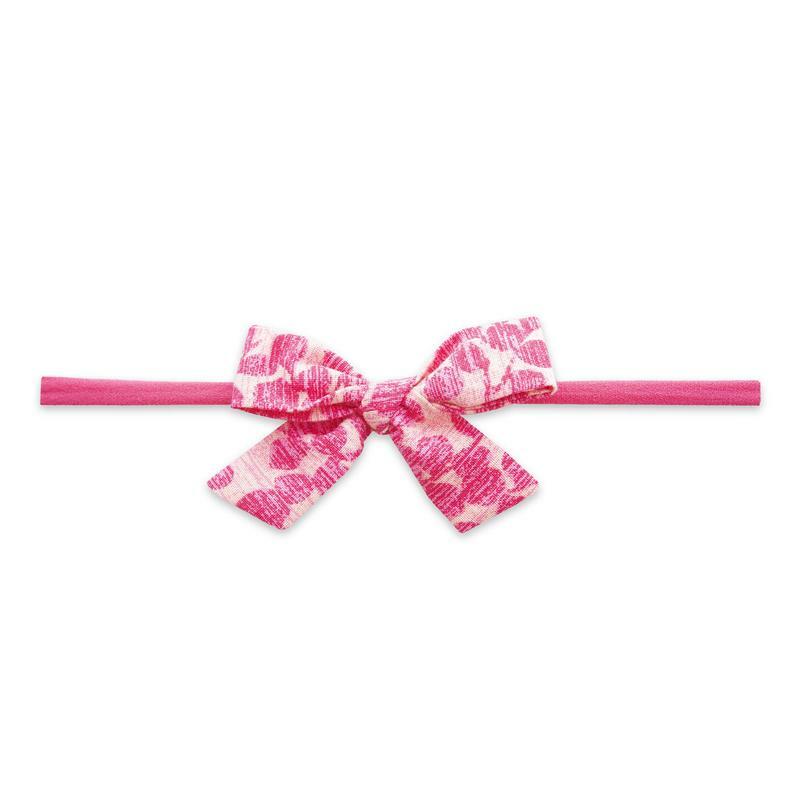 The Baby Bling Bows Cotton Printed Headband - Hot Pink Begonia is a great headband for your little one. 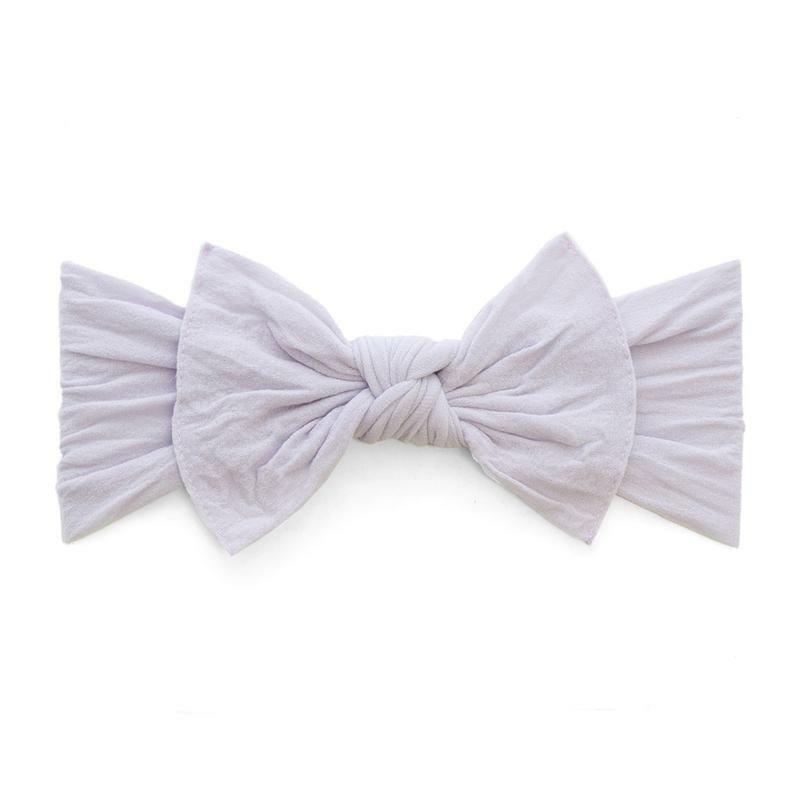 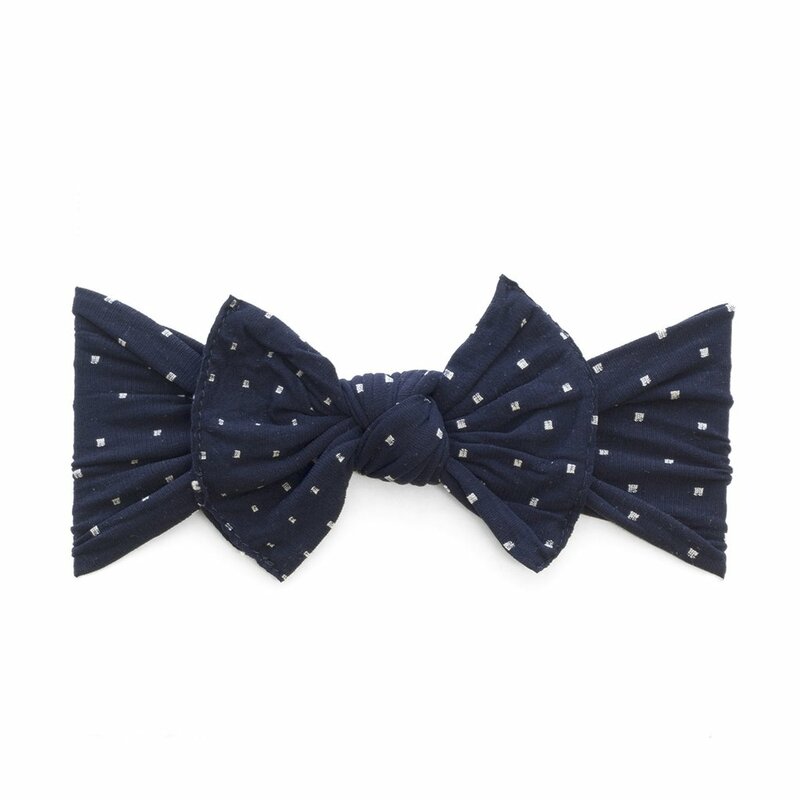 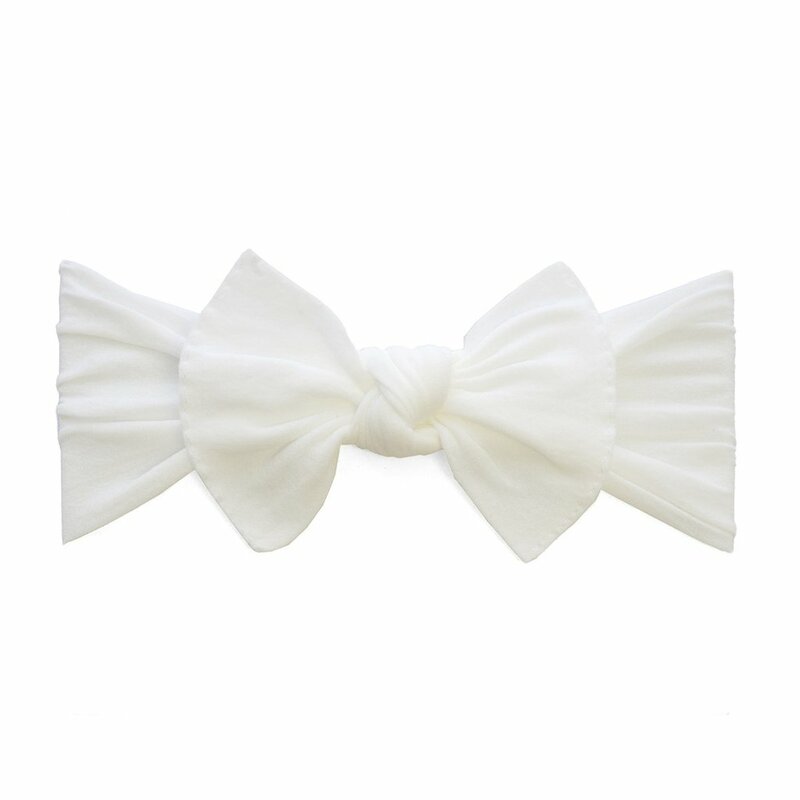 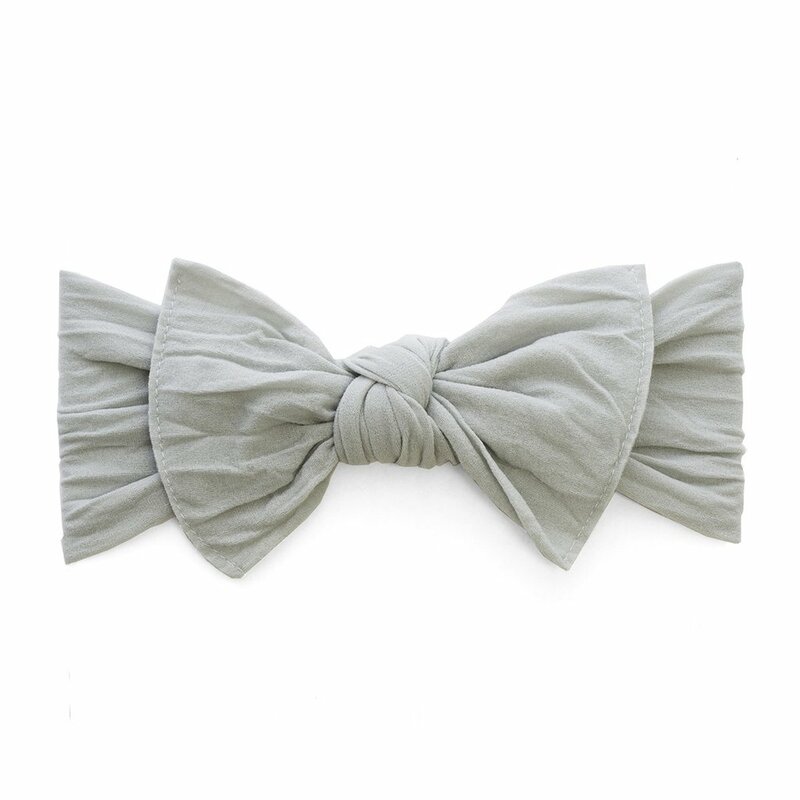 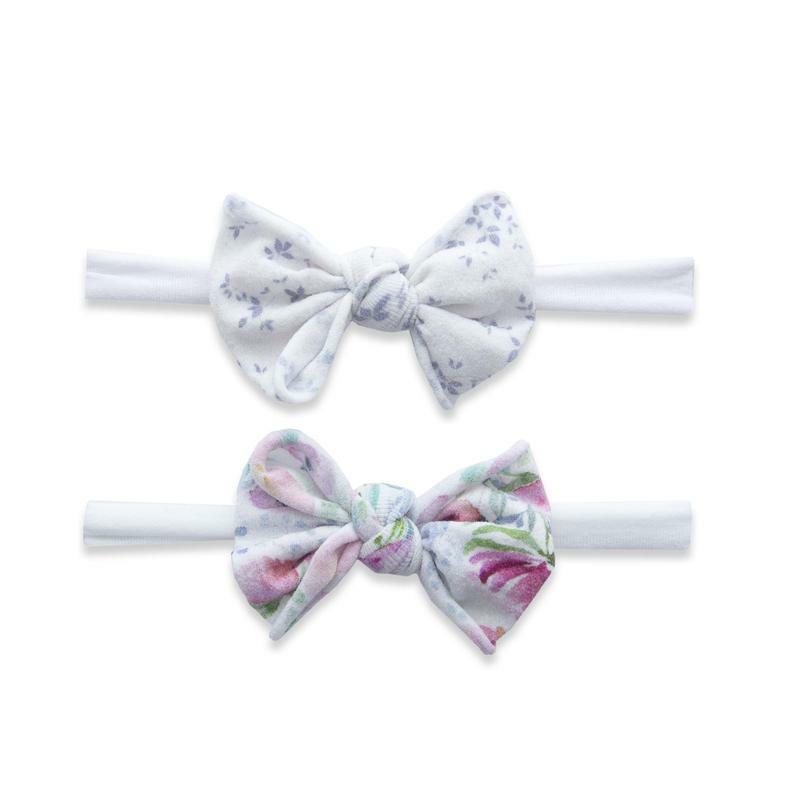 The Baby Bling Bows Mini Print Skinny 2 Pack - Sweet Baby is a great accessory for your little one. 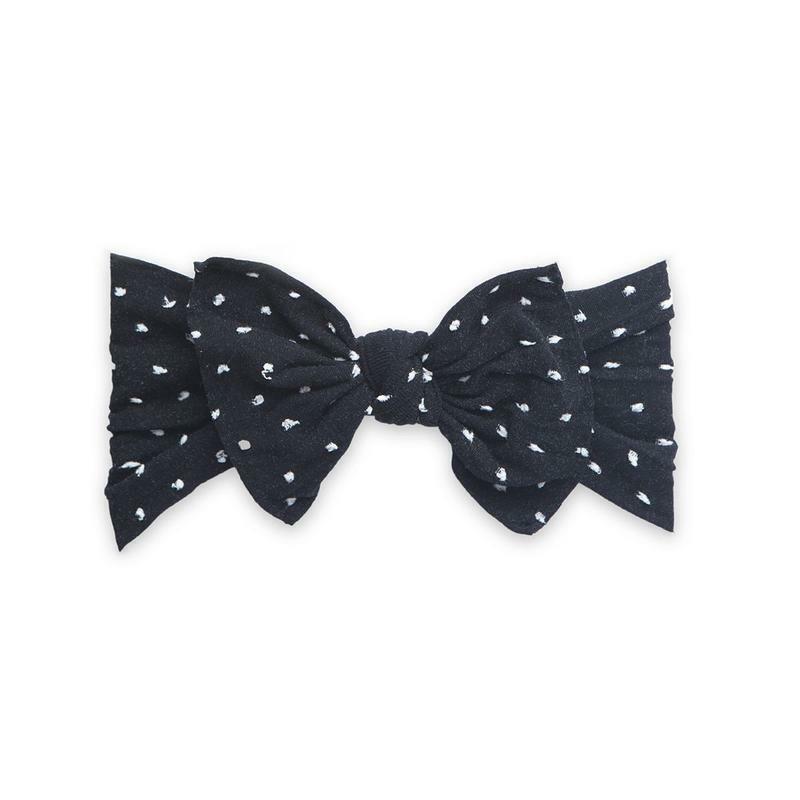 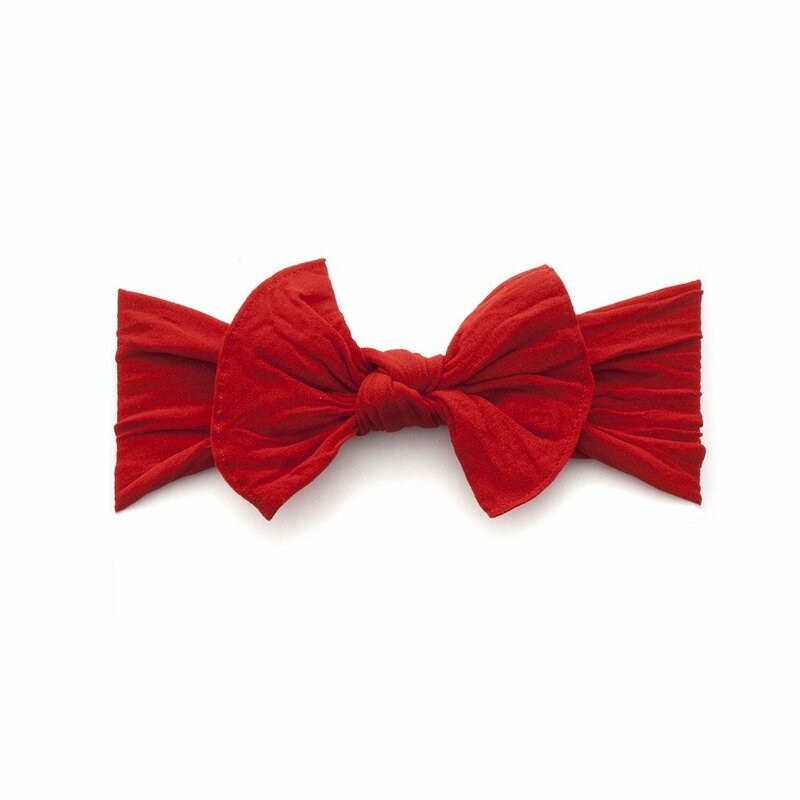 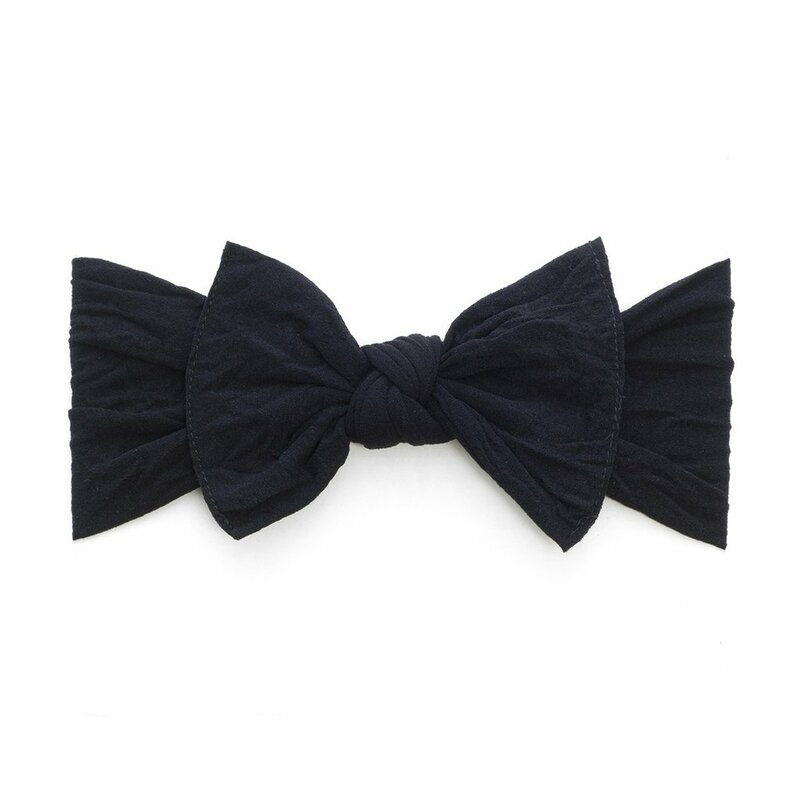 The Baby Bling Bows Mini Print Skinny 2-Pack - Black + Cherry Metallic is part of the Baby Bling Bows Holiday Collection and will go great with any of your child's outfits this holiday season! 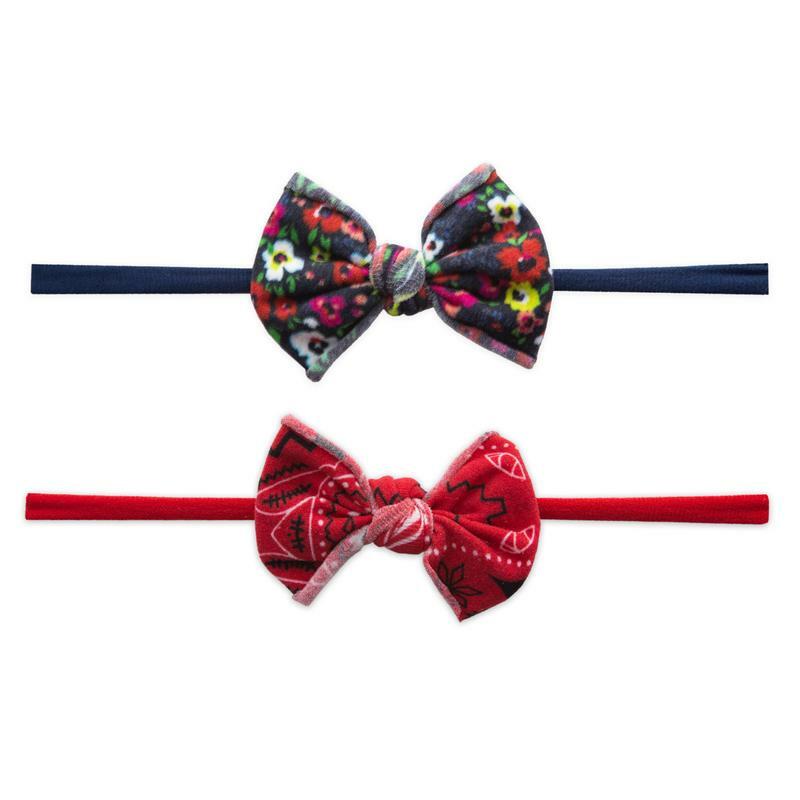 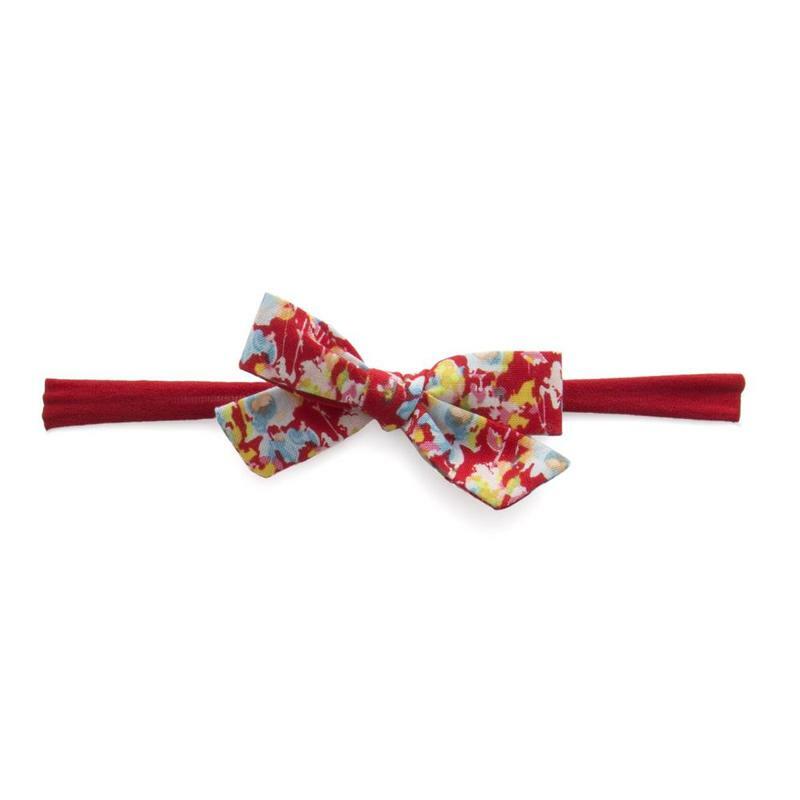 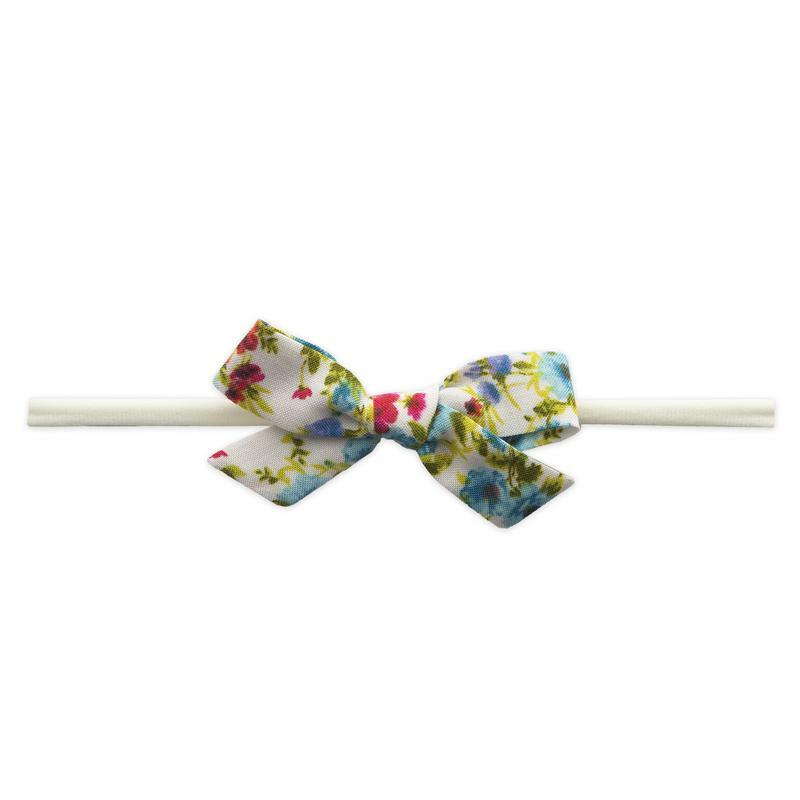 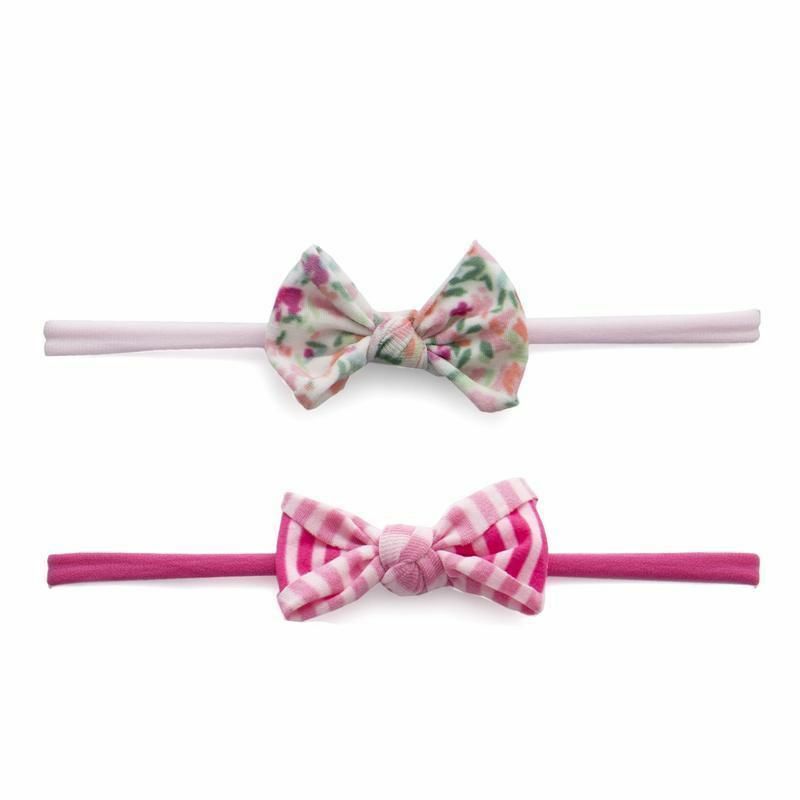 The Baby Bling Bows Mini Skinny Print 2 Pack - Bright Summer is a great headband for your little one.